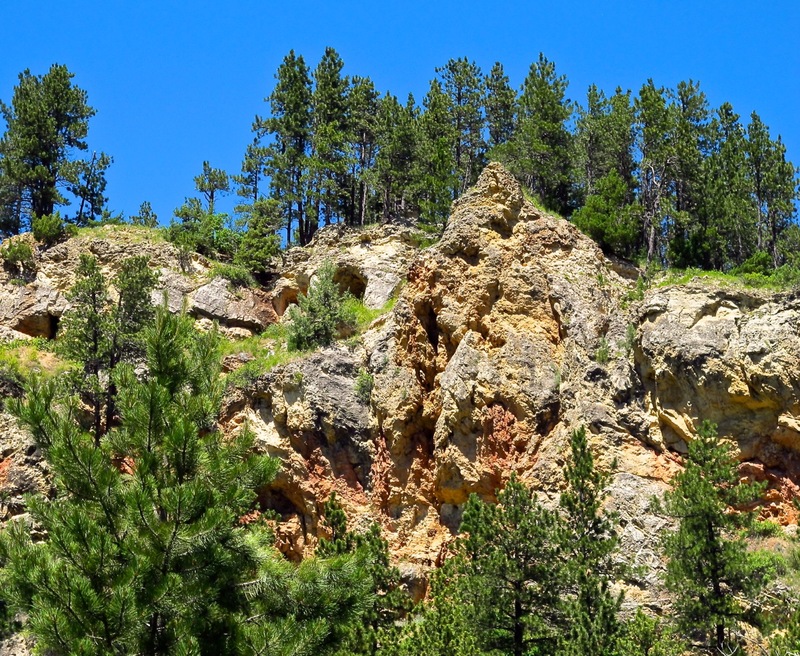 On sage advice we approached Spearfish, South Dakota via the Spearfish Canyon Scenic Byway, a 22-mile route along ALT US14. A stop at the Natural History and Cultural Center in Savoy gives a good introduction. Englewood limestone, one of three major dominant rock layers found in the canyon, adds color to the walls soaring as much as 1,000 above the road. Rushing waterfalls, thick ponderosa forests and towering limestone walls highlight the scenic journey. 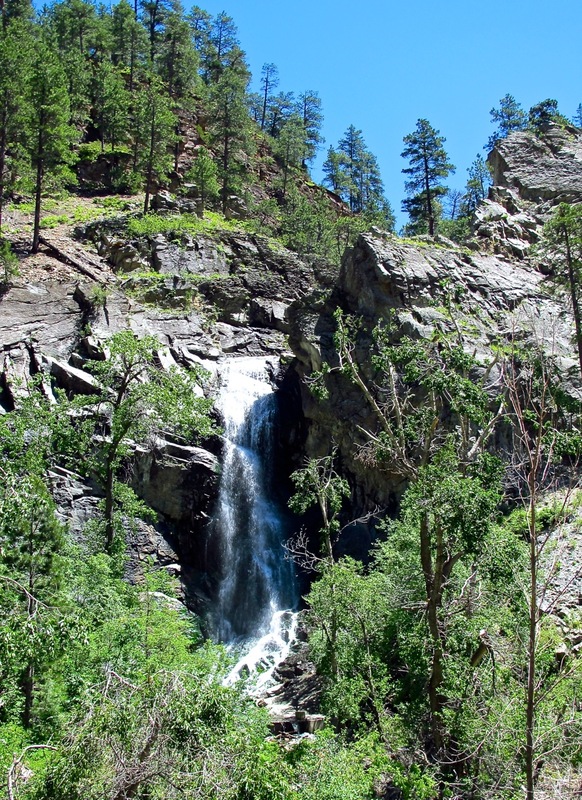 Roughlock Falls is located west of Savoy a couple of miles up Little Spearfish Canyon. Bridal Veil Falls is probably the most popular stop along the byway. To fully experience the region travelers need to spend some time out of the car, taking time to watch for wildlife, search for wildflowers and breathe in the fresh forest air. Plus, be thankful for the sage advice. When You Go: The Spearfish Canyon Foundation website, http://spearfishcanyon.com, includes an online self-guided tour with mileage notations and an interactive tour map.